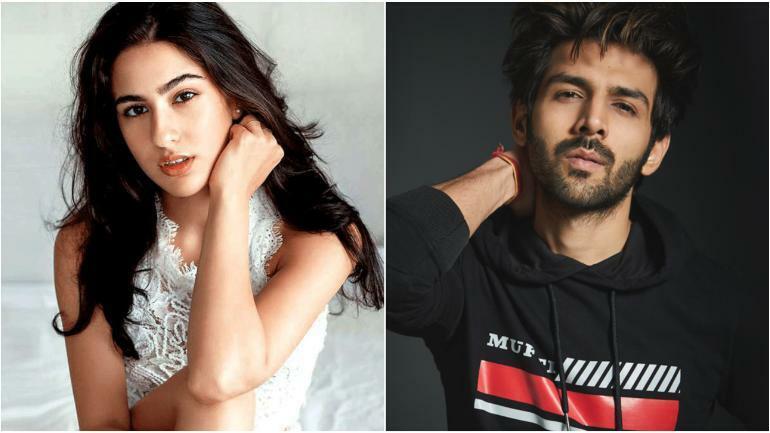 CONFIRM: Kartik Aaryan and Sara Ali Khan Roped In For Imtiaz Ali's next film. CONFIRM: Kartik Aaryan and Sara Ali Khan Roped In For Imtiaz Ali’s next film. 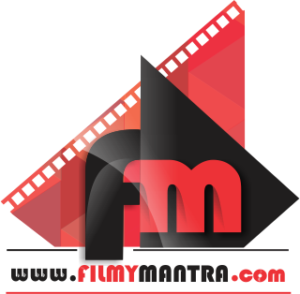 Few days back a video of Kartik Aaryan and Sara Ali Khan riding bike in the streets of Delhi has gone viral on social media. Rumors suggested that duo is currently shooting for Imtiaz Ali’s sequel to his 2009 film ‘Love Aaj Kal’. Earlier when Karan Johar asked Kartik on Koffee couch about working with Sara in Imtiaz Ali’s next, actor denied the news and remarked it as rumors. Ever since Sara Ali Khan expressed on her Koffee debut that she got a crush on Kartik Aaryan, fans can’t stop gushing over them. Their fans were eagerly waiting for them to share a screen space and looks like their wish has been fulfilled. On work front, Kartik’s last release ‘Lukka Chuppi’ did a great job at box office whereas Sara’s last release ‘Simmba’ was also blockbuster at box office. Are you excited to see these two talented actors sharing the screen space? Share your views in comment section below and stay tuned with us for more Bollywood news and updates. Previous articleIt’s Alia Bhatt opposite Salman Khan in Sanjay Leela Bhansali’s ‘Inshallah’!